Please be sure to complete the pre-registration on Info Snap. 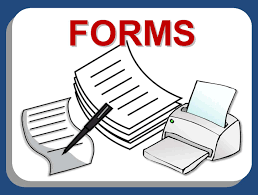 See details for forms due. Call 609-298-2600 ext 4134 or email Mrs. McBride at nmcbride@bordentown.k12.nj,us with any problems or questions. Bring these items to PMES - You may submit as soon as available. School hours are 8:00 am - 3:00 pm. second piece should be a utility bill/phone bill. Any questions please call the school at 609-298-2600 ext 4100 or 4134 or email dromano@bordentown.k12.nj.us. We are excited to meet your amazing student!